Combine and mismatched references is the bet of Jayram RAM for fall 2017. Each creates your own look, reinventing the sets to your way with good humor and free spirit. “Romantic Camuflage” is the conceptual line of new collection of brand that brings prints, delicate fabrics and muted colors reminiscent of paintings on canvas and works of art that combine with the power of utilitarian pieces of militarism. Parts with visual utility, like the ribbed wool cover with double buttoning and removable hood, and the long fabric viscose jumpsuit with front buttoning. 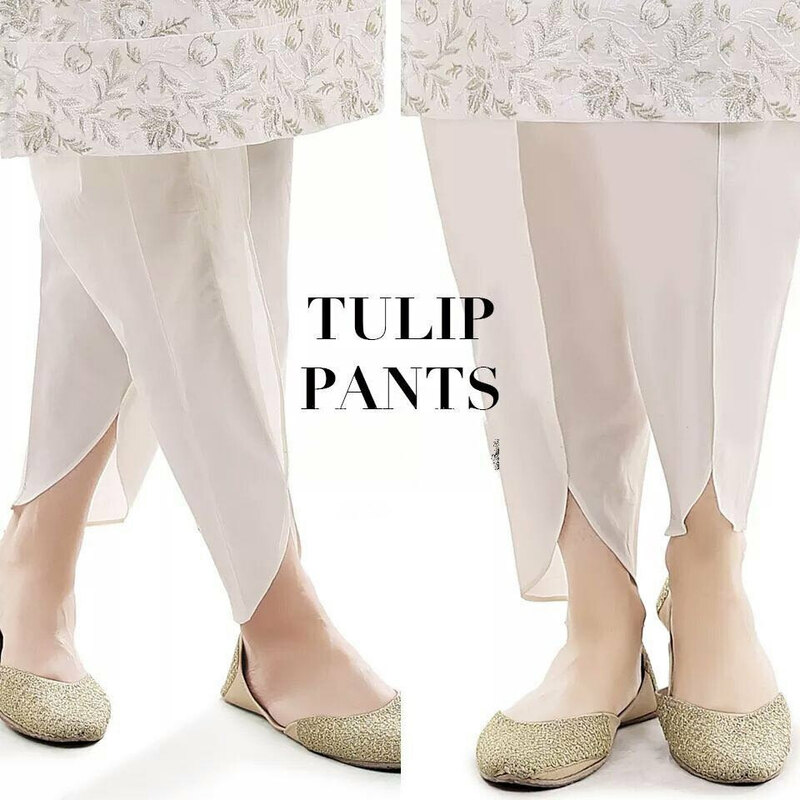 Delicate fabrics as the income gain technological application finishes in foil, forming and highlight some parts like jogging pants with legs that is no doubt a mixture of modernity and comfort. The Bomber jacket that is super current double-sided version comes in and it’s perfect for versatile looks. The vest by camouflaged with synthetic leather coordinates with the skinny Twill pants with knee and washing with cationizado process – providing marbled effect. Other highlights are the dresses and skirts with midi length to ensure the girls a visual girlie with much romanticism. The long gown in fabric viscose and sleeves slightly bufantes has old gold bath front buttoning. Accessories accompany the trend Army and arrive even more authentic. The bandanna is very versatile and can be used both in the neck as the head and the heart-shaped pouch is coated in old gold-toned material, has differentiated and lock plate. 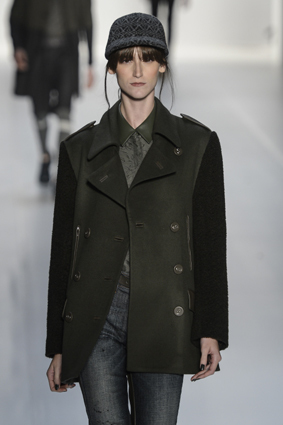 No doubt the Liliquetes fashionistas will love this trend inspired by the visual military.